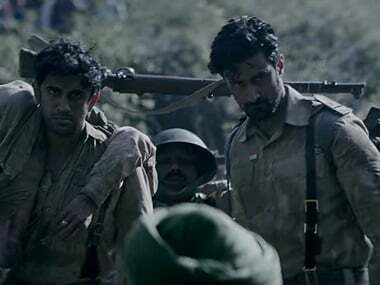 After getting the honour of launching its trailer in Parliament, Tigmanshu Dhulia's film Raag Desh to have a special screening for outgoing President Pranab Mukherjee. 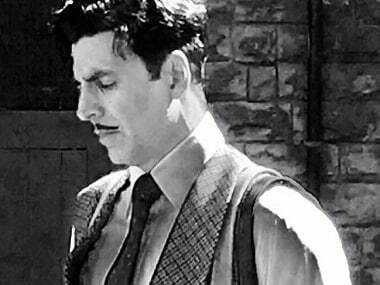 Director Tigmanshu Dhulia says there's no scope of controversy with his film Raagdesh, which is based on the 1945 Red Fort trials. 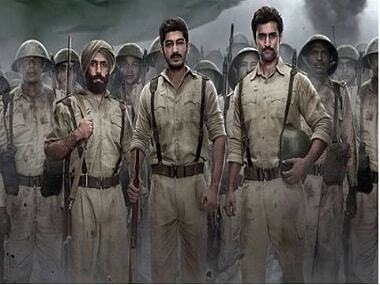 Raag Desh stars Mohit Marwah, Amit Sadh and Kunal Kapoor as three officers in the Indian National Army. 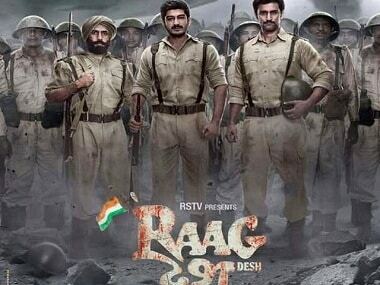 Tigmanshu Dhulia's upcoming film, Raag Desh's poster is out starring Amit Sadh, Mohit Marwah and Kunal Kapoor. The film is based on the Red Fort Trials. 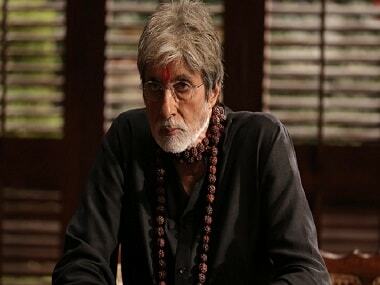 Amitabh Bachchan's Sarkar 3 is lacklustre and ordinary. Coming from the House of Ram Gopal Varma, in some ways that counts as worse than being bad. 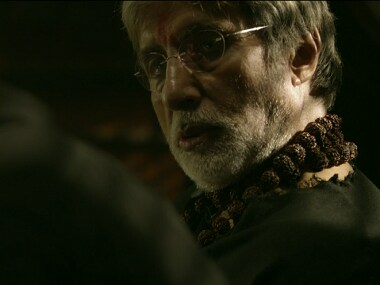 Sarkar 3 is just difficult to watch right from the beginning. If only Ram Gopal Varma would spend time working on his directorial skills instead of tweeting. 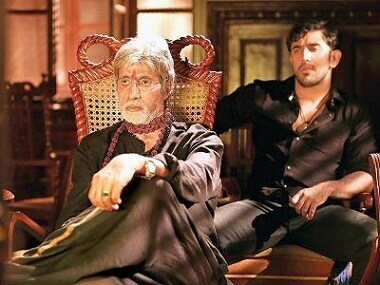 Ahead of the release of Sarkar 3, Amit Sadh talks about working with Amitabh Bachchan, wanting to play a war hero and challenging Ram Gopal Varma for a twitter war. Ahead of the release of Sarkar 3, Firstpost meets the maverick director, Ram Gopal Varma, who talks about his films, gushes over Amitabh Bachchan and claims to never take anything seriously in life.